What exactly is Digital currency? *Digital currency (digital money or electronic money or electronic currency) is a type of currency available only in digital form, not in physical (such as banknotes and coins). It exhibits properties similar to physical currencies but allows for instantaneous transactions and borderless transfer-of-ownership. 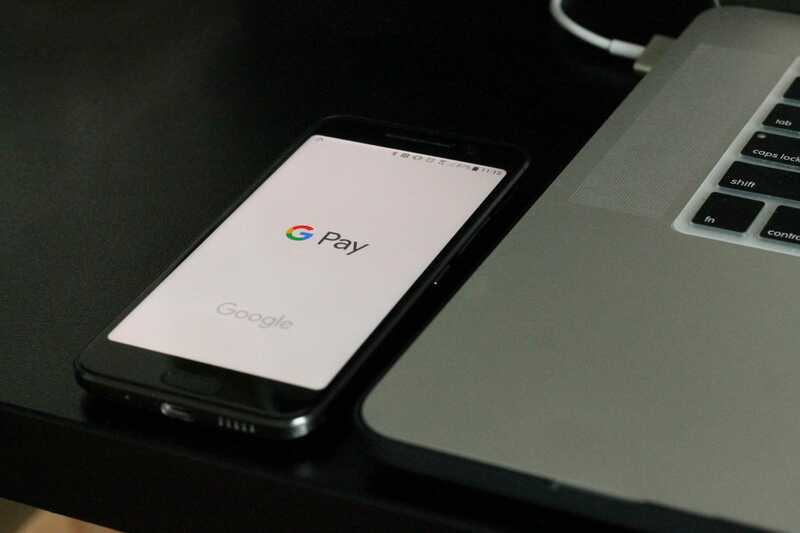 Cash is no longer king, from contactless cards, Bitcoin, Apple Wallet and Google Pay amongst the rest, the way we spend our money has changed. The psychology of spending what you can’t physically see isn’t new but as we live our lives more and more online this has affected how we interact with the brands we love. I now feel comfortable tapping my card, auto-filling my details and one-click purchasing in order to procure the goods I wish to pay for. My confidence is in technology telling me what it costs and to take that amount from me. What a time to be alive. So how does this benefit us as consumers? Targeted ads and easy one-step shopping on social media accounts allow us to invest in the brands we love instantaneously. There is no middle man anymore just a few taps on a screen and it’s yours. Being part of the community and interaction with the names we love allows us to affect change we never could on the high street. You can buy it as quickly as you can give feedback. Everything is available at every level and the only question left, what exactly is charcoal toothpaste?